How can you tame your hair and give it some Hollywood glamour? 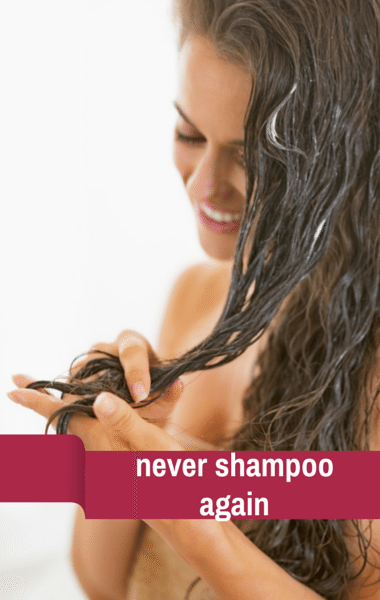 Good Morning America’s Linzie Janis reported that it could mean throwing out all the rules, starting with Shampoo. Filed Under: Hair Remedies Tagged With: Cleansing Conditioners, Cleansing Conditioners for Fine Hair, Glamorous Hollywood Hair, No Poo Shampoo, Should You Give Up Shampoo?